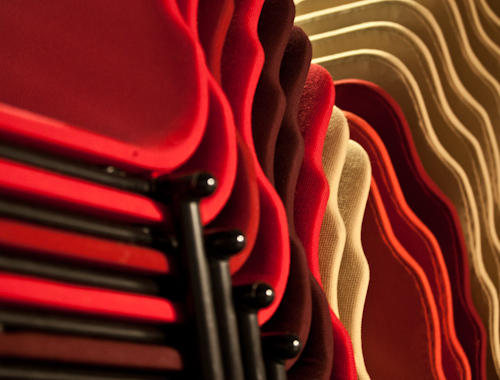 Pixstories minor subject – Last few seats remaining! The new Pixstories minor subject offers a unique opportunity to study dramatic thinking, screenwriting, character design and digital animation, taught and supervised by esteemed professionals. By taking the full 25 ECTS minor studies the students can produce their own animated films that even include score and sound design. Please see the link for more info about the minor. 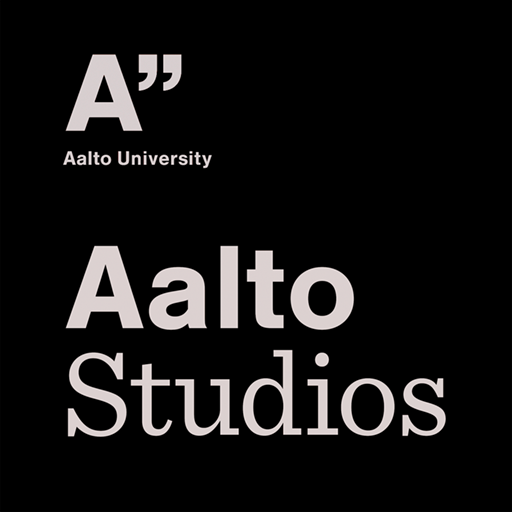 You can still apply for the Pixstories minor subject by Fri 13th of June by sending an application with the attachment (prior exercise) to study coordinator Sara Rönkkönen, sara.ronkkonen@aalto.fi. Students apply for the Pixstories Minor Subject by doing a prior exercise. This task gauges the student´s motivation as well as her / his ability to compress thoughts into a short narrative form and to suggest a visualization for them. Entry exercise: write a roughly one-page text (max c. 3000 characters), in which you by means of narrative make it clear why you want to study visual storytelling. What kind of a story do you want to tell, and why? Give your text the headline “My Story”. Attach some ideas and / or sketches about how you would like to illustrate or visualize your text.